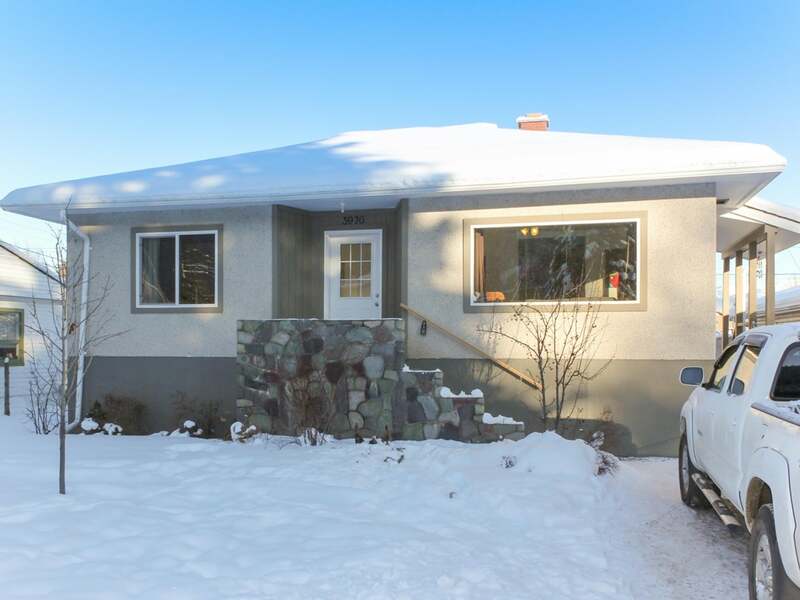 Newly renovated 4 bedroom, 2 bathroom home on a quiet street less than two blocks from downtown Smithers. Upgrades include new hot water tank, roof shingles, windows, additional insulation, flooring and downstairs bathroom. Features a large, fenced-in backyard with patio and detached storage shed/workshop facing the alley. Within walking distance of schools, playgrounds, restaurants, shops and recreation facilities. A great starter home or income property. Floor Area 1,904 Sq. Ft.